Google likes to “make life easier” for its users. That’s why it develops so many apps for its system. 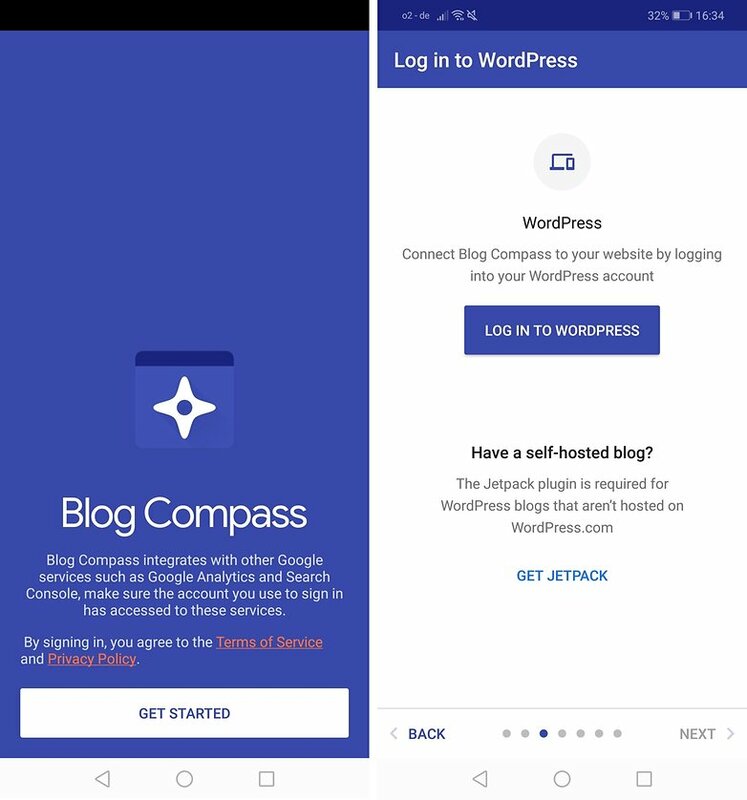 In addition to those pre-installed on your devices like YouTube, Google+, and Gmail, Blog Compass is the latest app developed by the Mountain View firm. Available now on Android as a beta in India, this new app aims to improve the lives of bloggers by providing them with a range of tools to help them write. India is an important market and Google understands that. The tech giant has been developing numerous initiatives in recent months by developing specific apps for the country. In addition to the Android Go program, Google also launched Tez for making payments and Areo to order meals. Now the Californian company wants to help bloggers by making it easier for them to write. Many users in India work mainly from their smartphones or tablets. 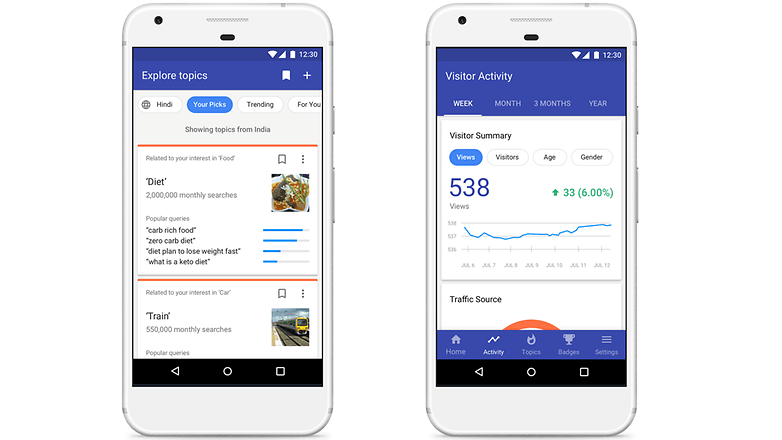 Blog Compass is a simple app, which according to its description on the Play Store, wants to help bloggers manage their sites and find topics to write about based on Google Trends’ trending topics. These suggestions might also be based on the blogger’s interests and their publication history. Google is also being generous by providing traffic stats, a moderation tool and even tips to make bloggers’ sites more effective. In terms of compatibility, Blog Compass is compatible with Blogger, Google’s CMS, as well as WordPress, which powers more than 30% of the world’s websites, according to a VentureBeat statement in March 2018. For the moment, Google has not communicated a global launch date for its application. However, if the application is very successful, it seems logical that it should be available to the greatest number of people. In the meantime, it is still possible to download the application via its APK file. You can download this app from the Google Play Store or via its APK file. Are you excited to try it out?